Apologies for releasing this episode a day late. I’ve been caught up in the back-to-school rush, and I just couldn’t fit everything in over the weekend. 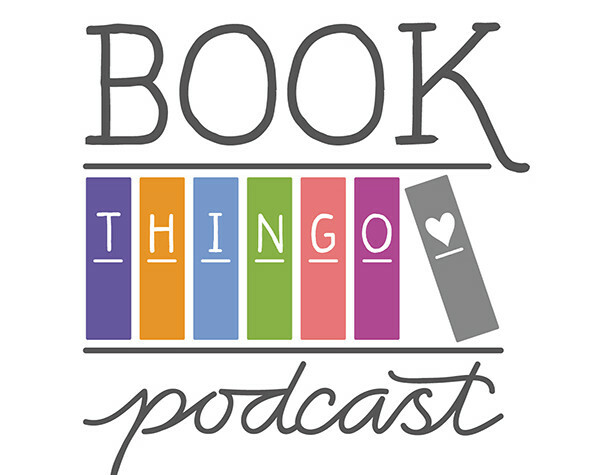 Anyway, this is one of the episodes in which my worlds converge, because my guest is someone I knew from childhood and reconnected with through books. Honey de Peralta bridges the gap between reader and publisher, and I’m excited to bring you an interview from someone who works in publishing, and is also heavily involved in reader advocacy. Honey was one of the cofounders of the Filipino ReaderCon — an event that I don’t think has any no equivalent in Australia. How amazing to run an event purely focused on readers! 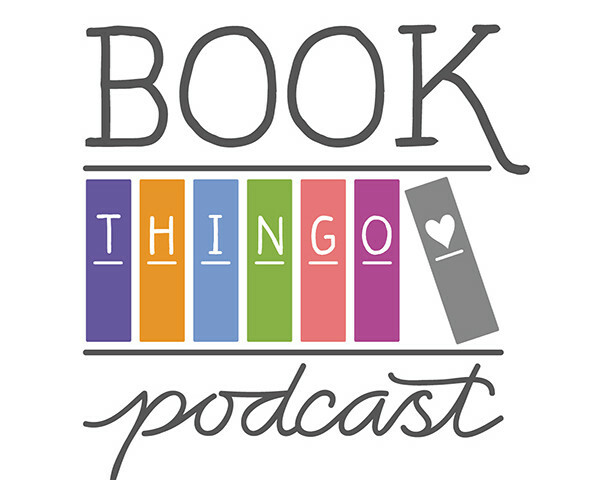 We cover a lot of topics in this podcast, and at around the 36-minute mark, we get into a nuanced discussion of digital book sharing and issues of piracy. Speaking of which, I’m wondering if in in the show notes it would be useful to include a list of topics covered in each podcast episode, and their approximate place in the audio file. Let me know what you think in the comments! A quick clarification. In the podcast I mention that Bong Bong Marcos might have been in his teens during Martial Law. In fact, he was 28 years old when the Marcoses fled the country — old enough to have served as a local governor for a few years. Shout out to Ana/@itsmeana who tweeted about how much she enjoyed the episode with Tessa Dare. That tweet sent me into a book binge of Tessa’s Spindle Cove series. No regrets. Tagged honey de peralta, penguin, philippines.